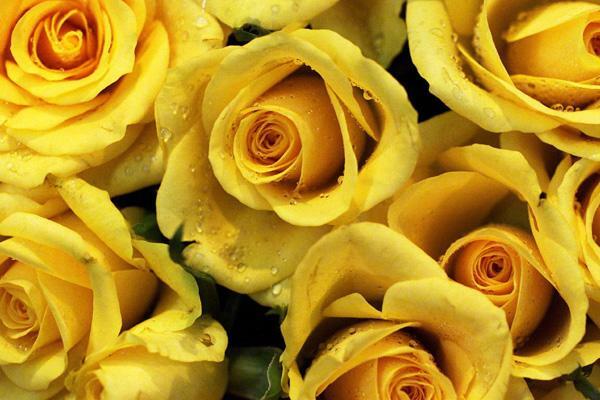 For this week mellow yellow Monday I choose yellow flower because it is attractive and beautiful. I feel comfortable if I see yellow flower and also it is freshly. And aside that it is attractive to my eyes I feel that there is hope and new life.